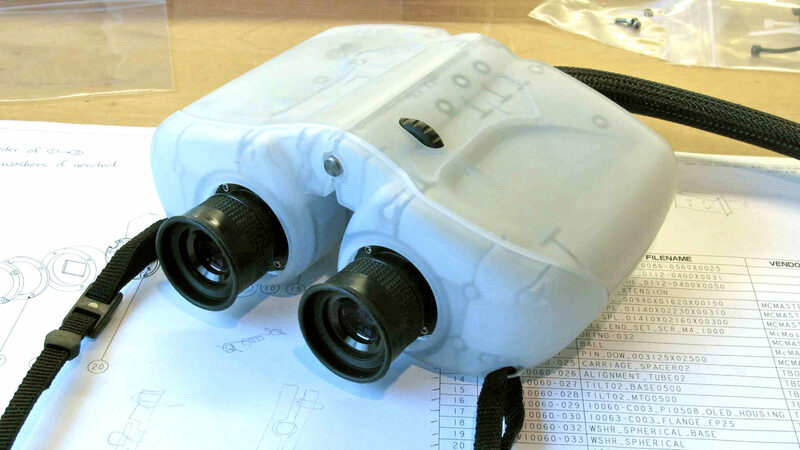 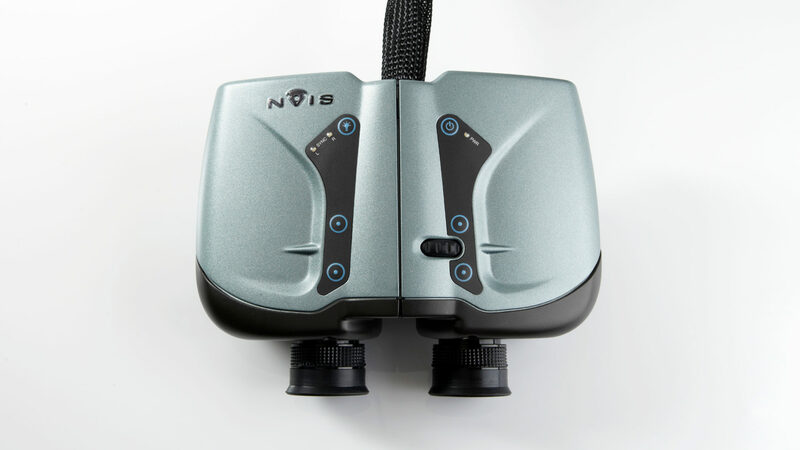 Designed for professional training and simulation applications, these LCD-based, high-res professional binoculars immerse the viewer in a startlingly realistic world of 3-D imagery: Our job was to integrate the complex optics and electronics into a compact format that would be intuitive to use. 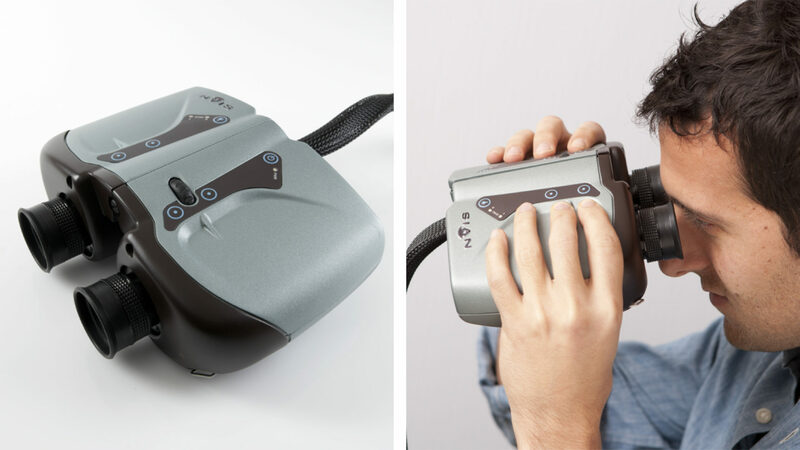 To promote ease of use, we embedded tactile clues for hand and finger placement in the familiar binocular shape, and located the controls in a central location, for right- or-left-handed users. 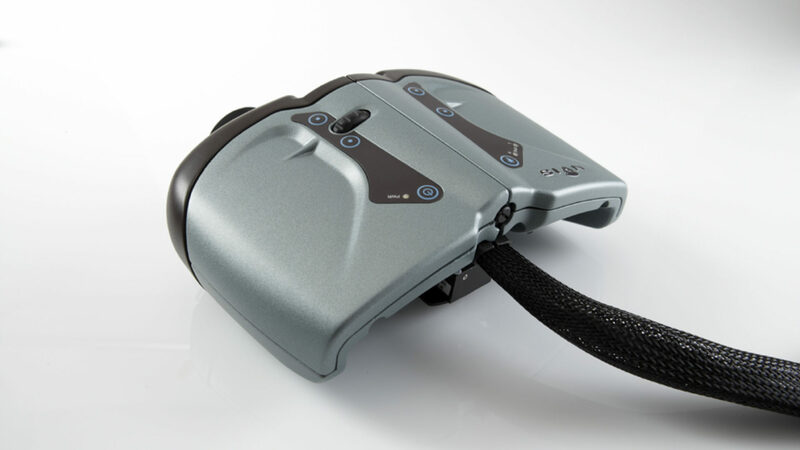 The contoured body, with soft-touch surfaces and rounded edges, makes for comfortable gripping. 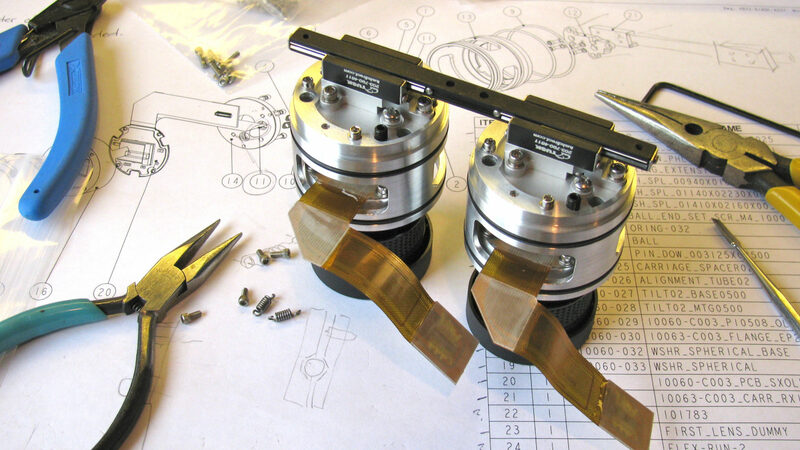 Optical adjustments and chip upgrades are made through a flush hatch on the bottom.